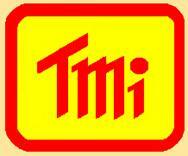 Time Group Agent In South Africa | T.M.I. Time Group have a wide range of Vibration meters, Ultrasonic Thickness Testers / Flaw Detectors, Hardness and Roughness Testers, Theodolites, Concrete Thickness Testers, Rebar Steel Locators and many more Instruments of high Quality and Accuracy. Thickness Tester, Dual Mode. Both Echo-Echo and Straight Transducer. Range: 0.5mm to 508mm. Water and Dustproof. Models TUD360, Wide Range of Ultrasonic Flaw Detectors. 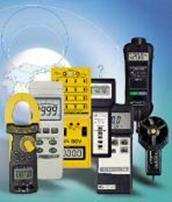 TV310-Strong Vibration Signal with Lo Sensitivity Probe, TV320 For Weak Vibration Signals. Large Memory. Shore Hardness Tester. Digital Durometer. For soft rubber, plastic and soft materials. Pocketsize and integrated probe. RS232 Computer Output.